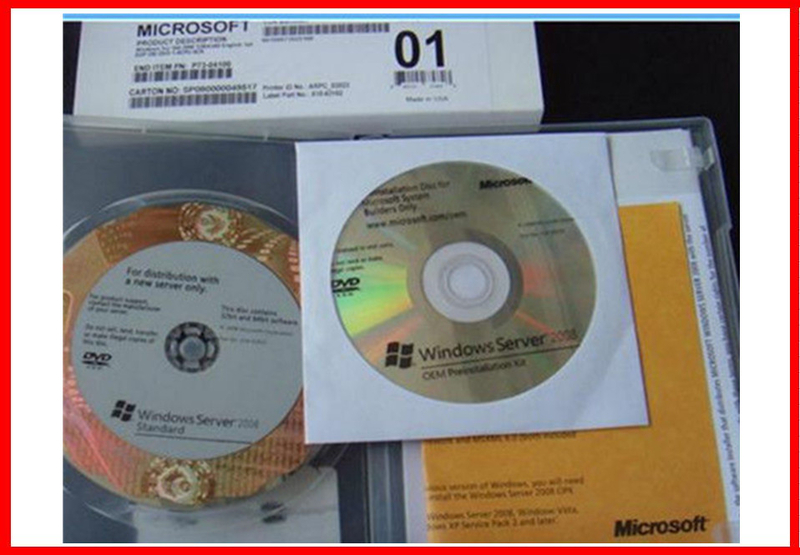 Original windows server 2008 Enterprise FPP key code, no coa and disk. You will receive your license to the email supplied within few hours of purchase and a download link for an ISO of Windows 2008 Server Enterprise straight from Microsoft for your convenience. Guarantee the authenticity of every license you purchase. Due to the nature of this product there will be no refunds, exchanges, etc.